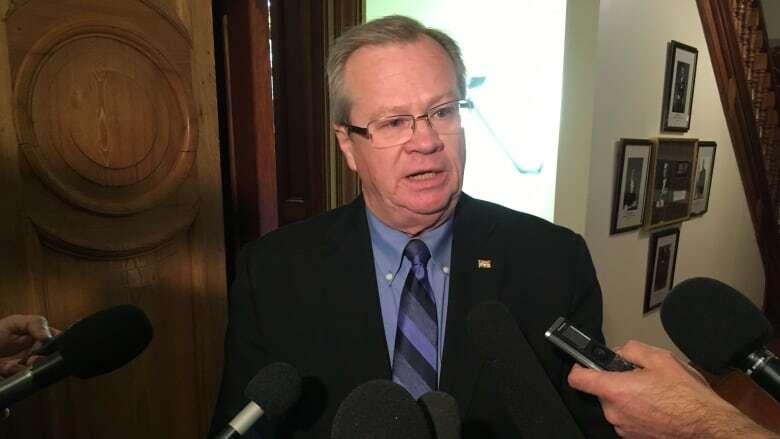 New Brunswick Health Minister Ted Flemming says presumed consent for organ and tissue donation is "well worth considering." He has asked Department of Health officials to get a copy of Nova Scotia's bill and "examine its potential" for New Brunswick, he said. Earlier this week, Nova Scotia Premier Stephen McNeil tabled a bill that would make the province the first jurisdiction in North America to have presumed consent for organ and tissue donation upon death. The bill would apply to most adults. Under the controversial proposed legislation aimed at increasing the number of donations, people will be able to opt out, but the onus will be on them to do so. The bill does not apply to people under 19 or those who do not have the ability to consent for themselves. Families would continue to be asked to confirm the donor's wishes, officials have said. About 90 per cent of Canadians say they support organ and tissue donation but fewer than 20 per cent have made plans to donate, according to the Organ Project, a not for profit organization focused on ending the organ transplant waiting list. 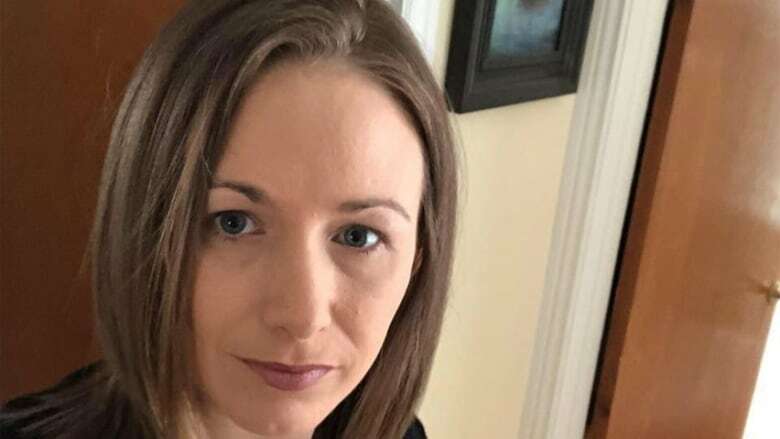 Kristen Wheaton-Clayton, the Canadian Transplant Association's regional director for New Brunswick, calls news of the province's review of Nova Scotia's move to automatic organ donation "amazing." "I know myself and many others in this province would love to see New Brunswick at the forefront of such a ground-breaking bill," said Wheaton-Clayton, who is a liver transplant recipient. "It could be a real turning point for the transplant program for New Brunswickers waiting now and in the future." More than 150 New Brunswickers are waiting for organs, including 128 waiting for either livers or kidneys. Four hospitals in the province harvest organs after neurological death: the Georges Dumont and Moncton hospitals, the Chalmers hospital in Fredericton and the Saint John Regional Hospital. Last year, 34 donors were referred for organ removal in New Brunswick. Thirty-seven organs were removed from 11 of these donors, and 30 were received by patients in the province. Flemming did not provide any timelines for the review. Nova Scotia will not proclaim the bill right away. Health Minister Randy Delorey has said government officials will take 12 to 18 months educating the public about the changes and getting health-care workers the support they need to enhance the program.